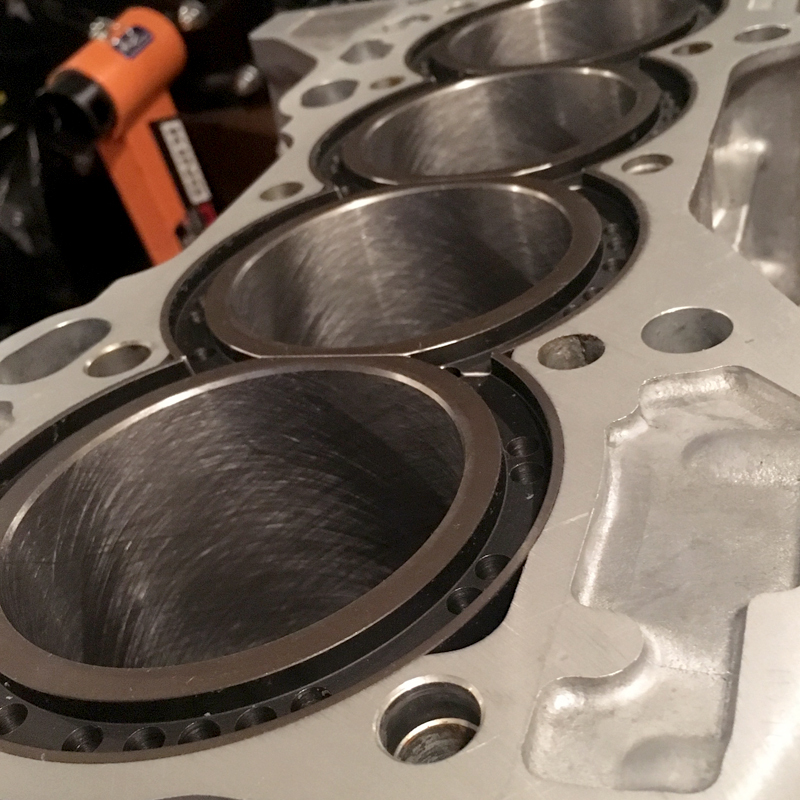 If your engine has excessive taper wear, is damaged, has worn cast iron or is cracked it may be time to restore the cylinders to a like-new dimension. We have the capability to re-sleeve all of the cylinders within an engine. A huge advantage of engine sleeving is the cost of savings of not having to replace the pistons and rings. Whether you are looking for a performance upgrade or an engine repair, engine sleeving is one of the main services in our books.